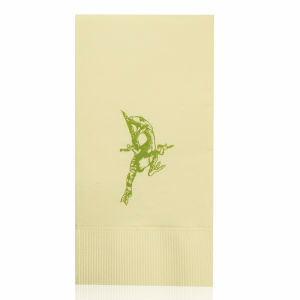 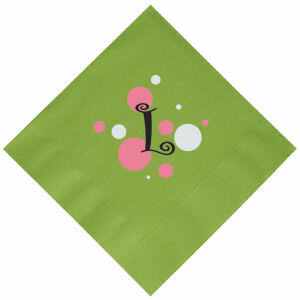 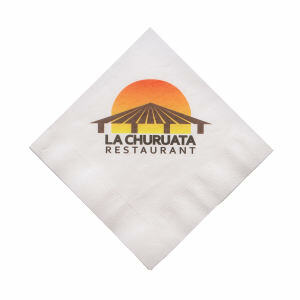 No themed event or dining related business is complete without matching customized logo napkins. 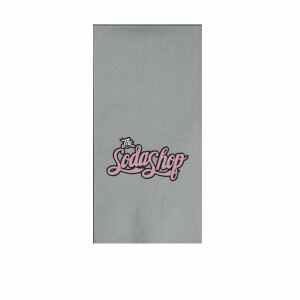 Custom printed promotional napkins are an especially necessary item for all restaurants and cafes, bars and clubs, and corporate events. 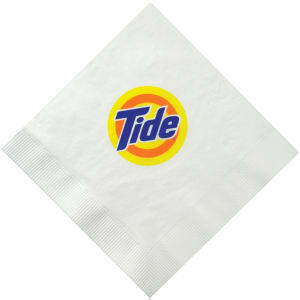 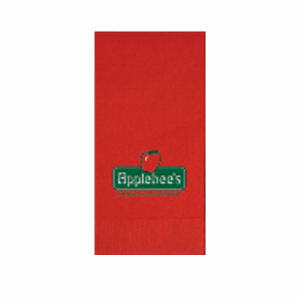 Logo imprinted napkins will further emphasize your brand and message to your audience. 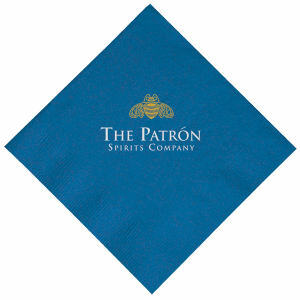 Plus, when you give out custom promotional napkins, especially at corporate or themed events, people will take additional ones with them back home. 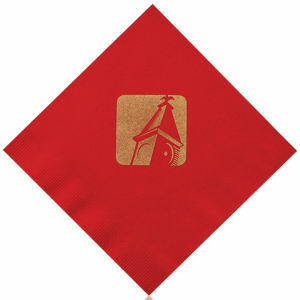 This means that your company name and logo could be seen by many more people for several days, or weeks later! 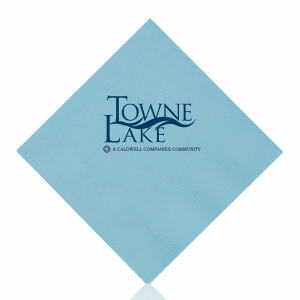 Buy custom promotional napkins for a subtle marketing touch that will make all the difference. 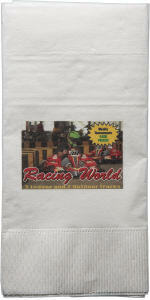 Our stock contains many different styles, sizes and colors for you to personalize with your company name, corporate logo and business contact information. 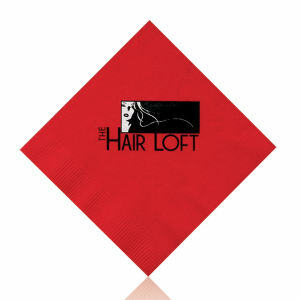 Don’t ever forget the details; create customized logo napkins to promote your brand today!